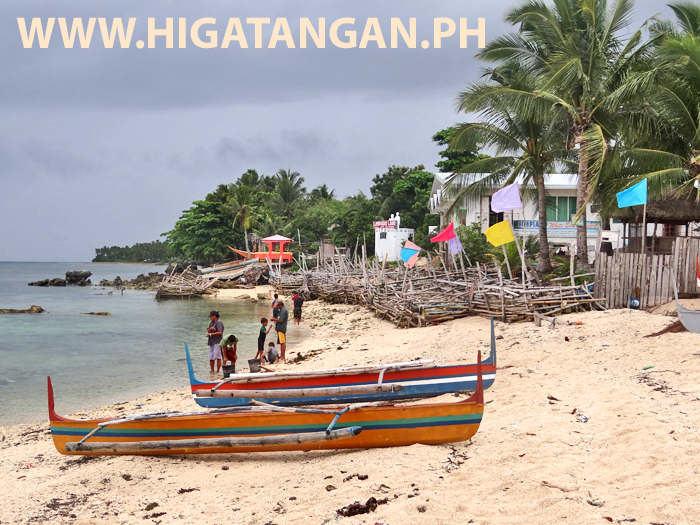 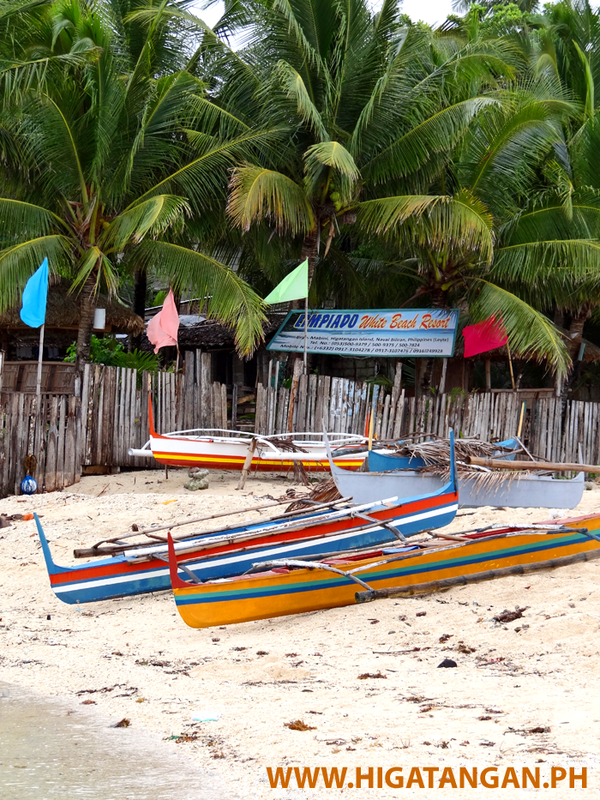 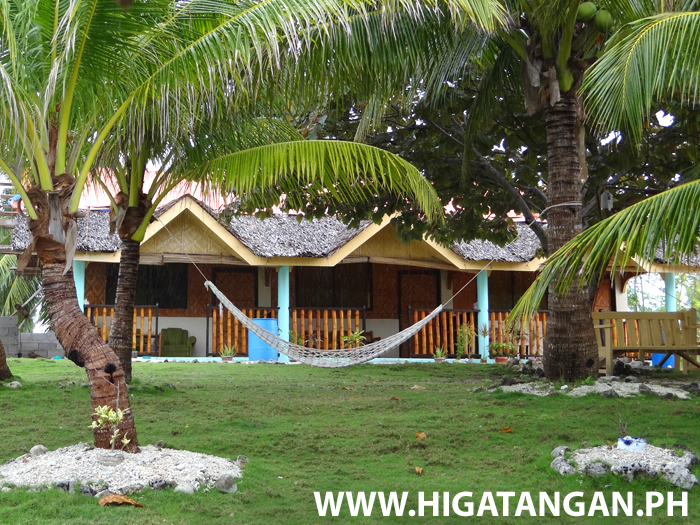 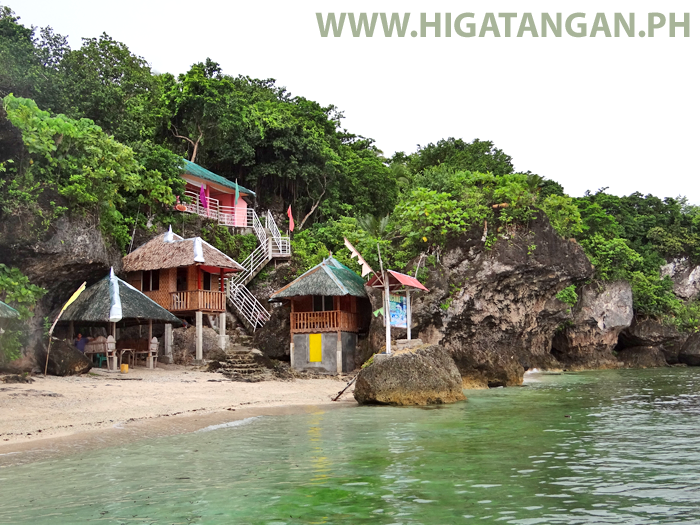 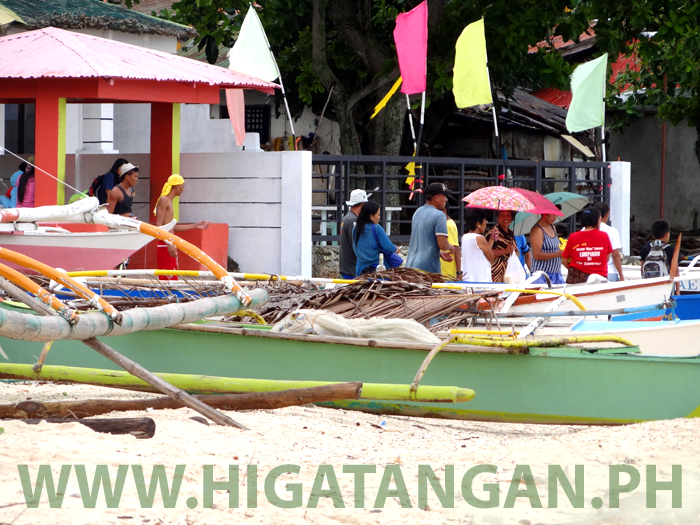 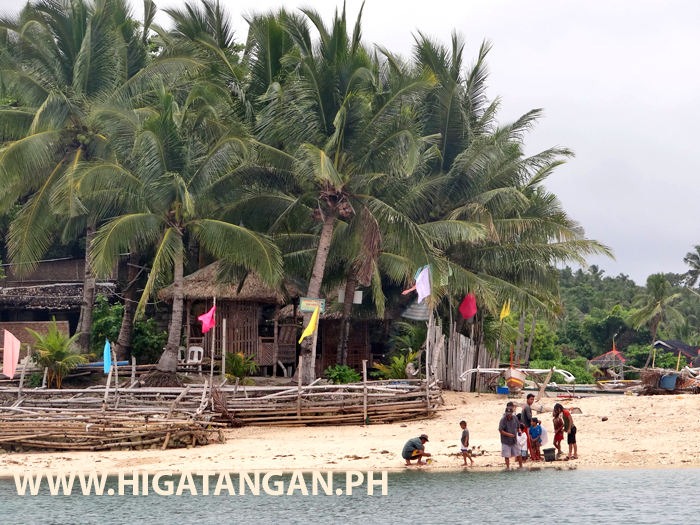 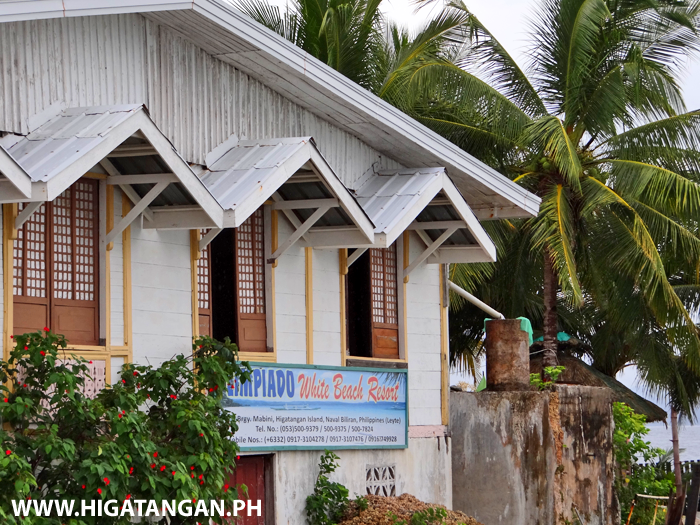 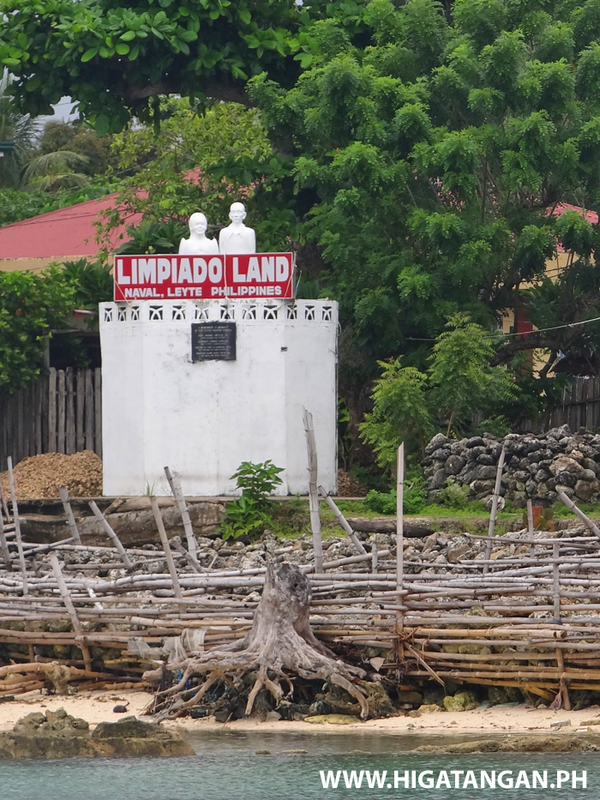 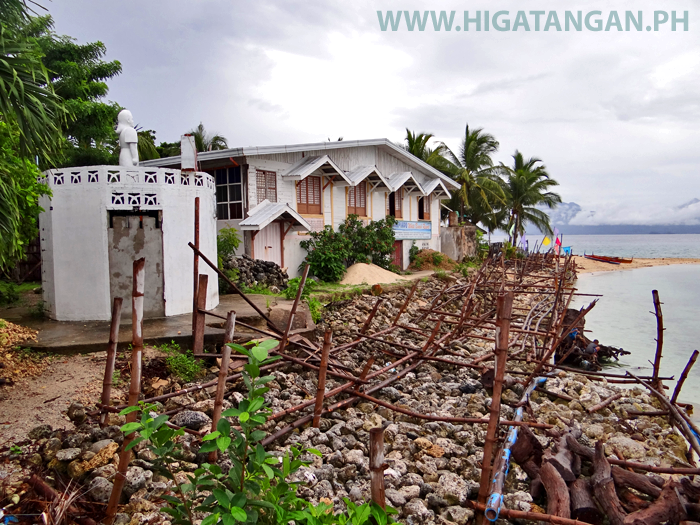 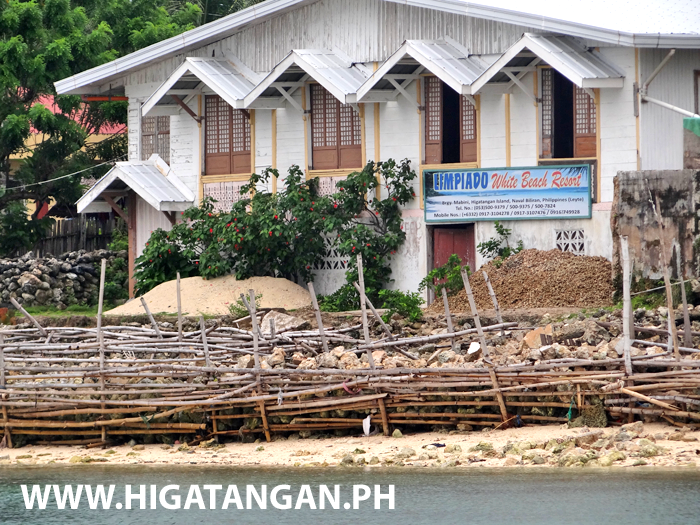 The Limpiado White Beach Resort beside the famous shifting sandbar of Higatangan Island. 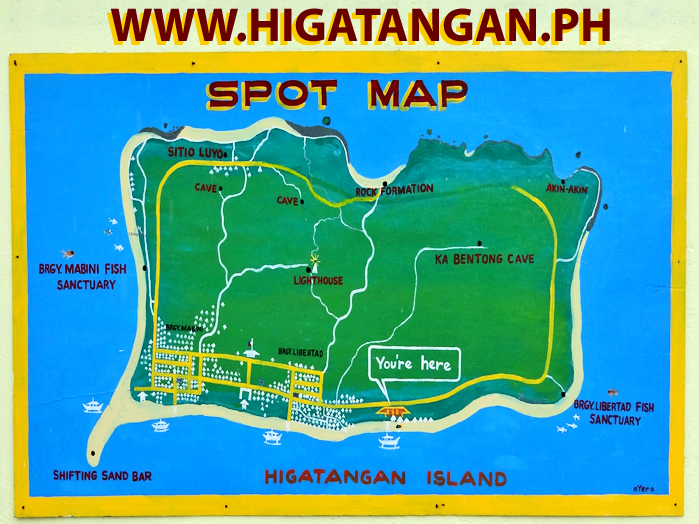 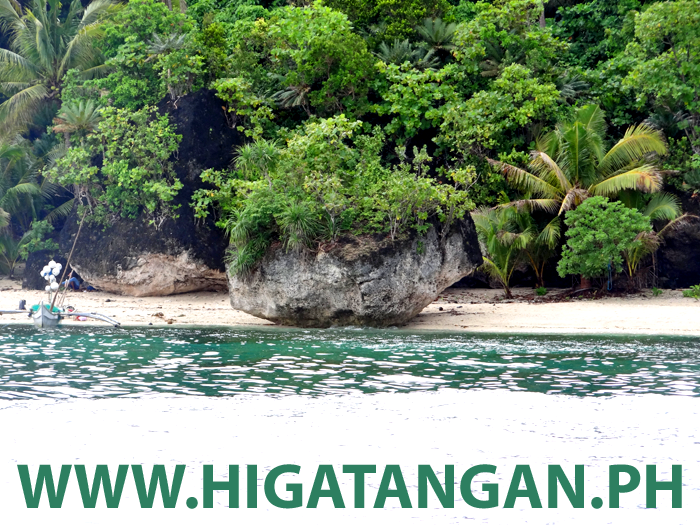 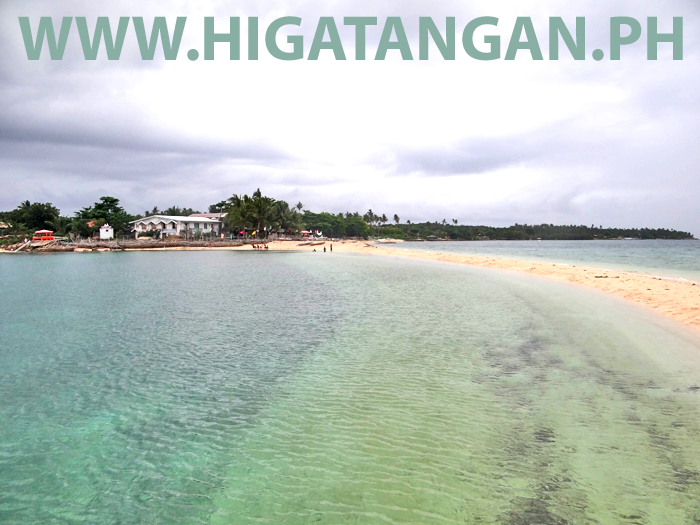 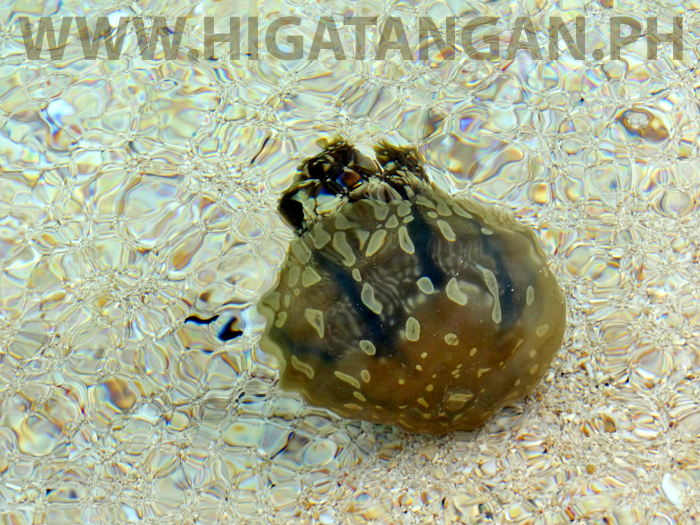 Come and swim in the beautiful clear water at Higatangan Island's shifting sandbar. 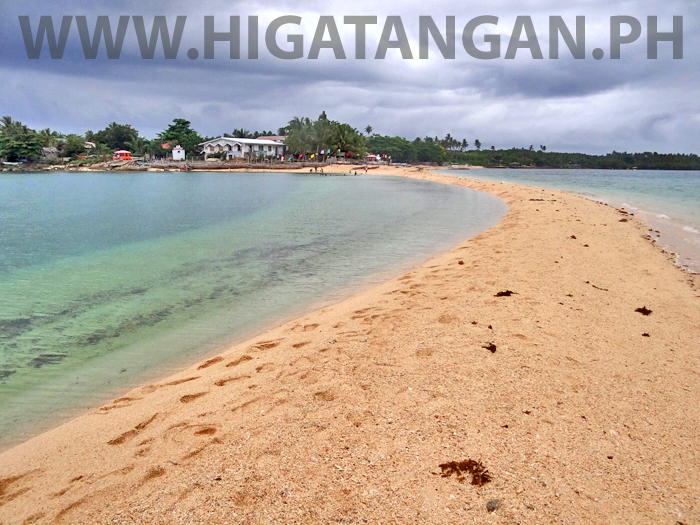 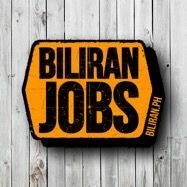 The beautiful sandy beach beside the the Limpiado Resort on Higatangan Island, Biliran Province. 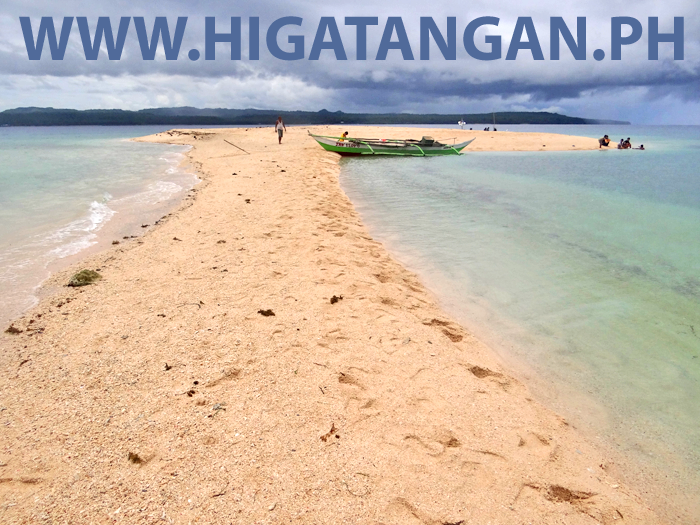 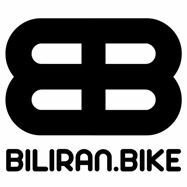 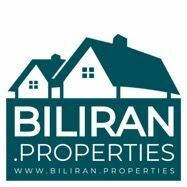 The beautiful white sandy beach beside the Limpiado White Beach Resort and the famous shifting sandbar of Higatangan Island, Biliran Province.